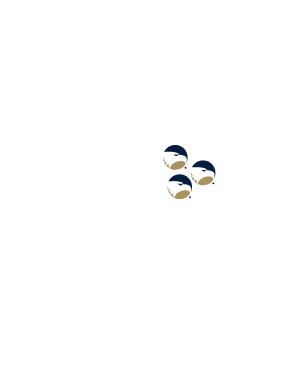 All research and scholarship, whether funded or unfunded, that involves humans must be approved by the institutional review board (IRB) prior to the initiating recruitment of subjects and data collection. The IRB is a federally mandated committee that provides oversight for all research involving human subjects. 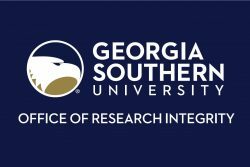 The IRB is composed of Georgia Southern University faculty and staff of both scientific and non-scientific areas and members from the community. The Board is charged with reviewing all research conducted by students, faculty and staff, which involves humans as research subjects. Research involving humans as subjects cannot occur without first obtaining IRB approval. The Institutional Review Board may also assist investigators in designing their research proposal to meet federal regulations. A Policy and Procedures Manual and training modules are available to learn about the IRB and its guidelines. Check your IRB status here.